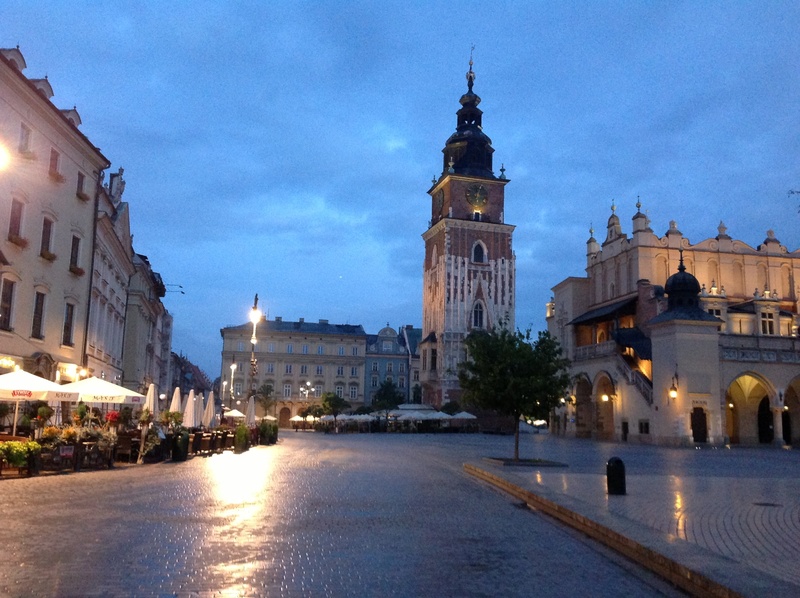 Shot of the Day – Krakow, Poland | Aren't We All Just Tourists Here? Standing 70 meters tall, the stone and brick Town Hall Tower stands guard over the Cloth Hall in Krakow’s Main Market Square. The tower is all that remains of Krakow’s Town Hall, which was demolished in 1820 to “open up” the square. The observation deck at the top is open to visitors. I was told it offers awesome views of the city..Unfortunately, it was closed while I was there.. This entry was posted in Photography, Travel and tagged Architecture, Kraków, Market, Poland, square, tower by Steven. Bookmark the permalink.